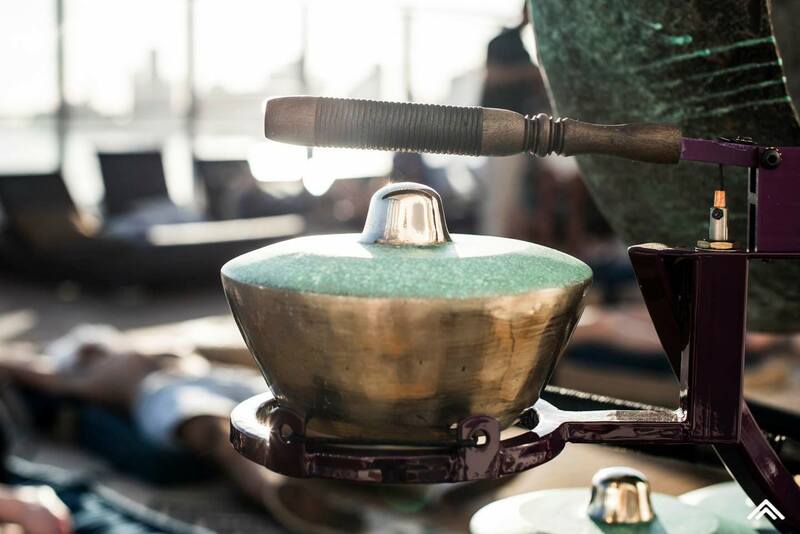 This immersive sonic experience comprises a five-part kinetic sculpture that combines traditional Indonesian instruments with modern robotics. 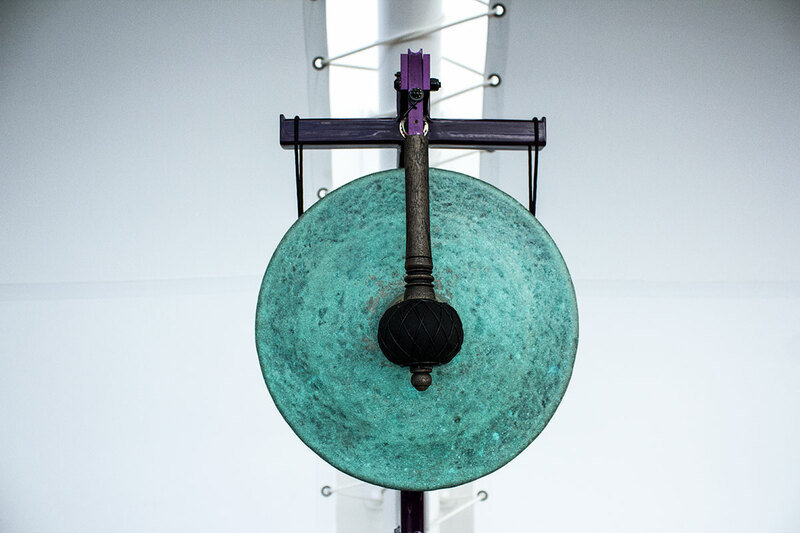 Throughout the summer visitors will experience an immersive sonic installation on Lindbrook Terrace created by artist and composer Aaron Taylor Kuffner. 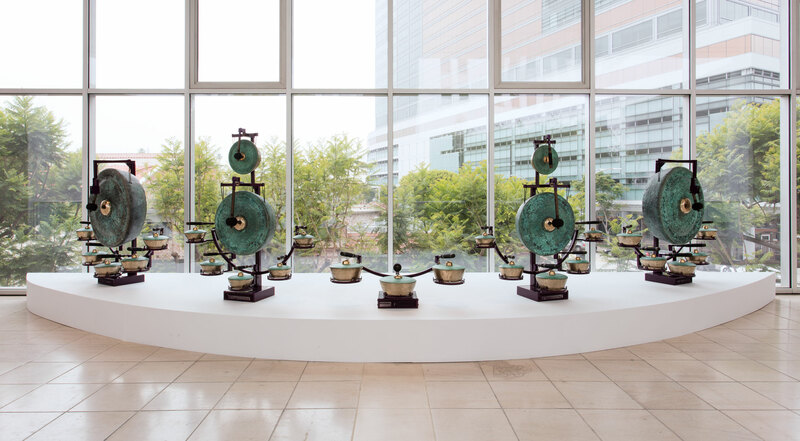 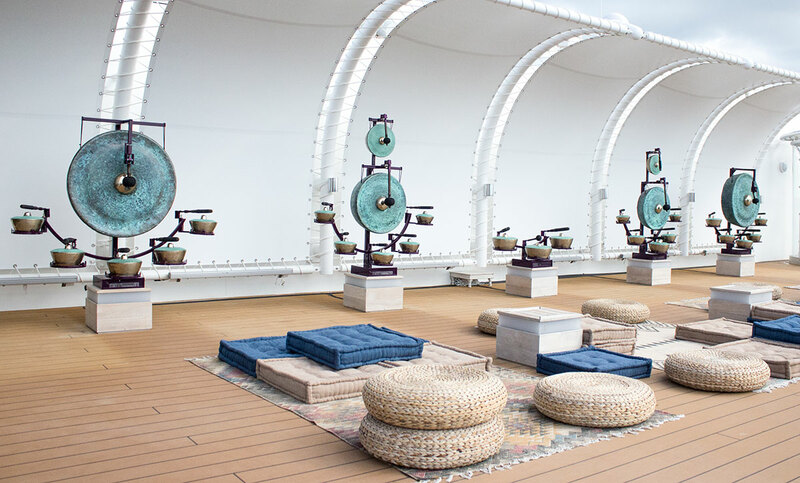 Inspired by traditional Indonesian Gamelan—percussion-based ensemble music—and created in partnership with Balinese master craftsmen, Kuffner’s kinetic sculptures connect the rich cultural history of Indonesia with contemporary robotics and orchestration. 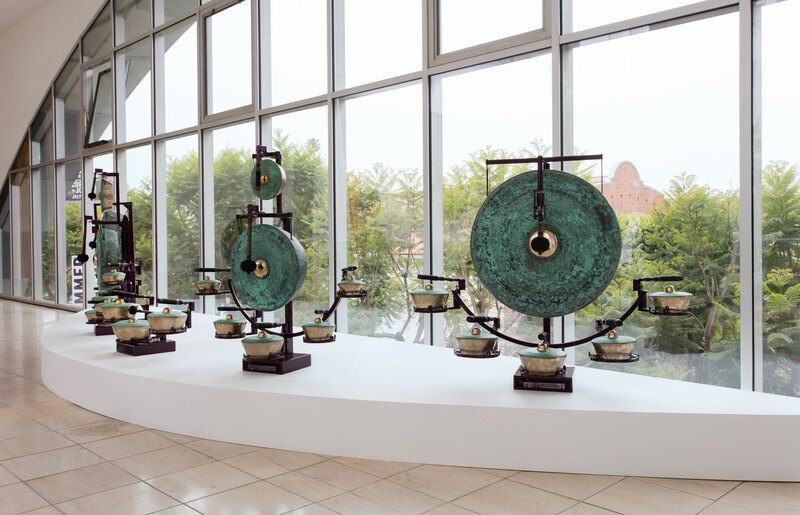 The installation will include a five-part kinetic sculpture, the Gamelatron Bunganya Dewa (“Flowers of the Gods” in Indonesian), which will play site-responsive compositions throughout the day for the duration of the exhibition. 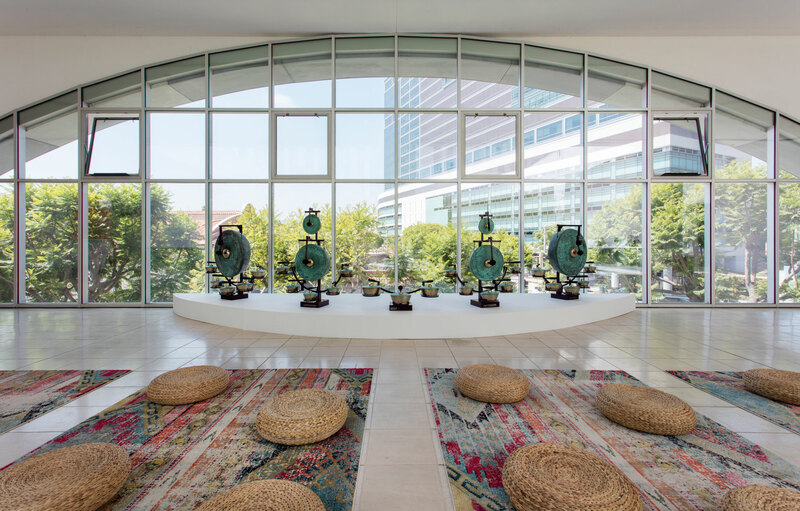 Considered a sanctuary by the artist and replete with comfortable seating, the installation is intended to provide a respite for visitors. 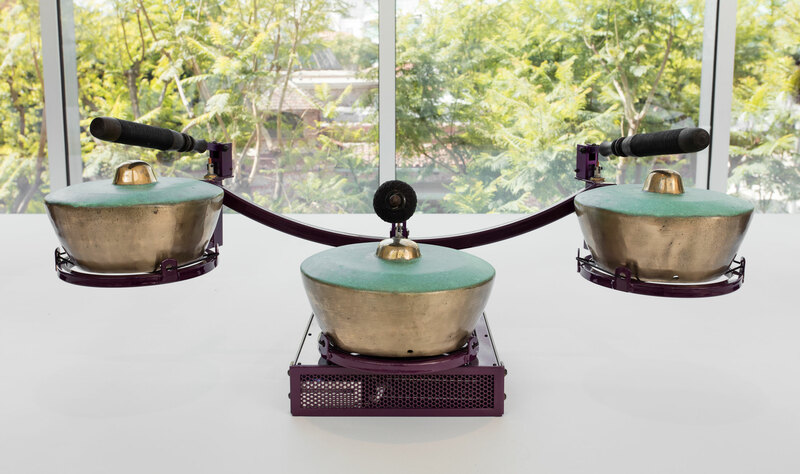 Aaron Taylor Kuffner: Gamelatron Sanctuary is organized by January Parkos Arnall, former curatorial associate, Public Engagement, and MacKenzie Stevens, curatorial assistant. 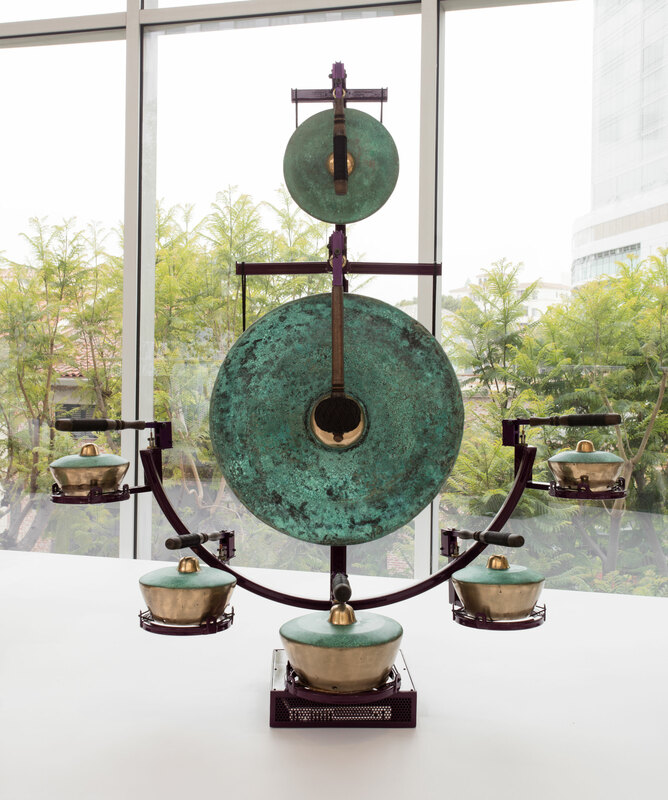 Aaron Taylor Kuffner: Gamelatron Sanctuary.